Shout out to all our fellow gamers who have tried, and failed miserably at pulling off an all-nighter game sesh. Who knew that sleep had such a powerful force over getting to that next level, or beating that highscore…. 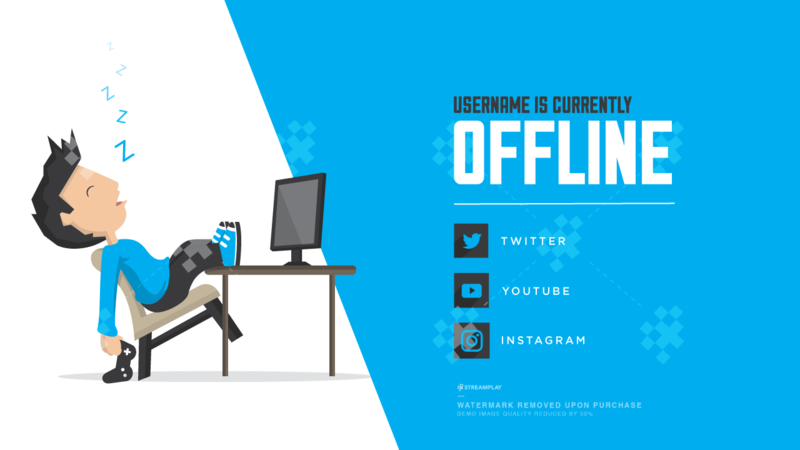 The Shuteye offline image is designed to notify your viewers that you’re currently sleeping, instead of streaming – a tough decision to make. Game on, brothers and sisters. Customize the colors to whatever your heart desires. I really like what Tyler did with this one, he was very helpful in making sure that the product was exactly what I wanted. Thanks again! It’s perfect! Great work and fast delivery. Thanks a lot! amazing quality and very cool themes. Overall a very happy first time buyer i will be doing more purchases! Amazing quality and delivered very fast. In the email, Tyler even helped me on how to set up the music scroll ticker. Most definitely will turn back to Streamplay in the future for more designs! I love Stream Play and their work! They do such a good job and make my stuff look professional! Thank you! Will definately use them again, and recommend them to ALL of my friends! The banner was everything that I expected and I couldn’t be more happier!! I’m ready to stream on my channel on Twitch! (Mello_Mark check me out lol) I digress..haha but Tyler and StreamPlay were great and are very patient even when you don’t entirely understand the process like me lol. I will definitely be back for an Overlay as well and more business in the future! Streamplay are awesome! Professional & quick service. You definitely get what you are paying for. Quick, solid just what i asked for. 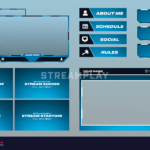 I purchaded an offline banner with one small alteration (stream schedule) and it was delievered within a day, just how I wanted and i am very please with the work. Will definietly use again in the future, i highly recomend. They are true to their words and weren’t lying when they said within 24 hours! Got the banner quickly and its high resolution. It’s exactly as I asked for. Would definitely recommend purchasing from this company. Thanks again! Streamplay and Tyler were fast and great to work with! Not only did they deliver on time, they were very professional and figured out what worked and what did not, and I could not be happier with how it turned out. I love the way the shuteye screen works with my twitch and it fits my personality perfectly! THANK YOU GUYS! Streamplay and Tyler were amazing. Very professional and highly recommended for any of you looking for HQ graphics from your Twitch Profiles. Will be using again shortly. Streamplay was awesome to work with. Very professional, very quick. 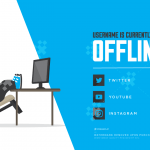 There was an error in the form but they fixed it quickly for me and had my offline screen to me right away. The shuteye screen looks awesome! Thanks guys! 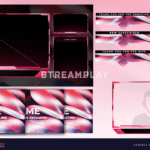 StreamPlay not only delivered in a timely manner, but also went beyond my expectations into making it perfectly customized for me. Would recommend!